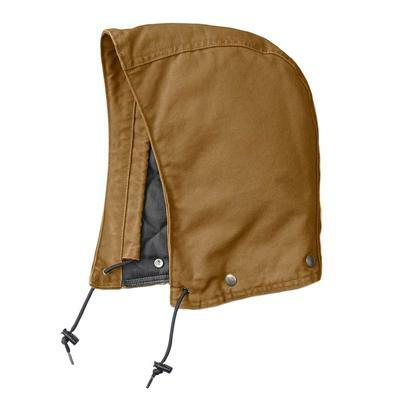 The Duck Hood by Carhartt is designed to fit our duck coats and jackets. Made from 100% ring-spun cotton duck with nylon quilted insulation, this hood is built to outperform the competition. 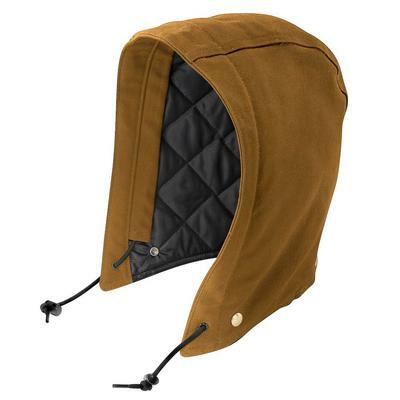 Layer up for warmth, winter is on its way. • Draw-cord adjustable front opening.